It only takes a half hour—and doesn’t even have a board! At the beginning of a game, each player get a secret role assignment (sheriff, outlaw, etc.) all with different goals … against each other. So in addition to light strategy, you have mystery and storytelling, too. Plus, there’s a sheriff’s badge. Show me someone who doesn’t like to wear a sheriff’s badge, and I’ll show you a liar. Two people can play this one, which is hard to find in a board game. Plus, it’s only 30 minutes, so what do you have to lose? You work together to escape an island that’s “sinking” (pieces of the board are removed as you play). Again, each player is randomly assigned a role, which adds a bit of storytelling and makes it different each time you play. Best of all, it’s cooperative! No more sinking each other’s battleships or real estate moguling (with the tiffs that inevitably ensue). Try Pandemic or Castle Ravenloft. 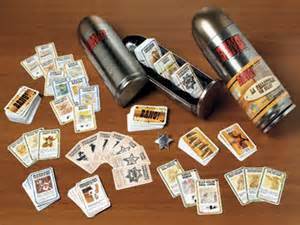 Have your own board game recommendations? Please share them in the comments. I would add in Tsuro. 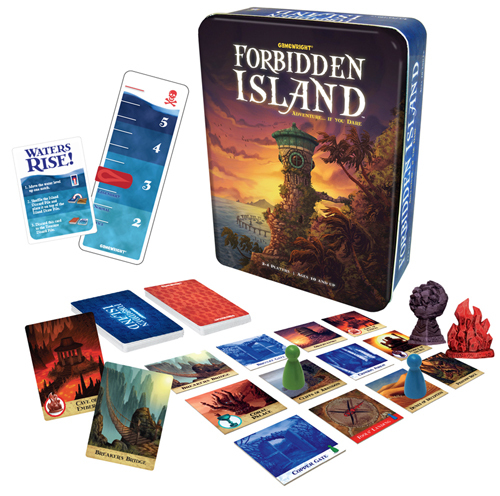 I totally agree on Forbidden Island. We have the equivalent of a small game store in our basement, and I get so frustrated when we try and play. See, my hubby has played them all, and he’s really impatient about explaining how to play to others. I always end up feeling like the biggest idiot on the face of the earth, so i just say “I don’t like board games” and leave it at that. We used to play Settlers with my husband’s brothers and I really enjoyed that game…except for those that would habitually cheat! Ha ha! I’ll have to check that one out. Thanks for the tip! 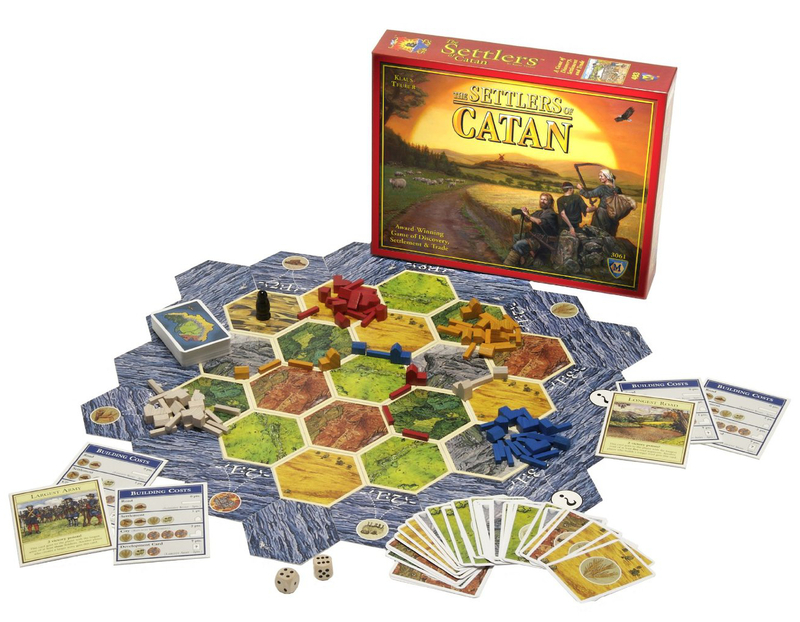 I need to get the 6+ version of Settlers of Catan. I have heard amazing things about this game. Thanks for these recommendations. We love games in our house. I am visiting from Bloggy Moms April Blog Hop. Glad I found you and this post!